The early history of photography in America coincided with the Euro-American settlement of the West. 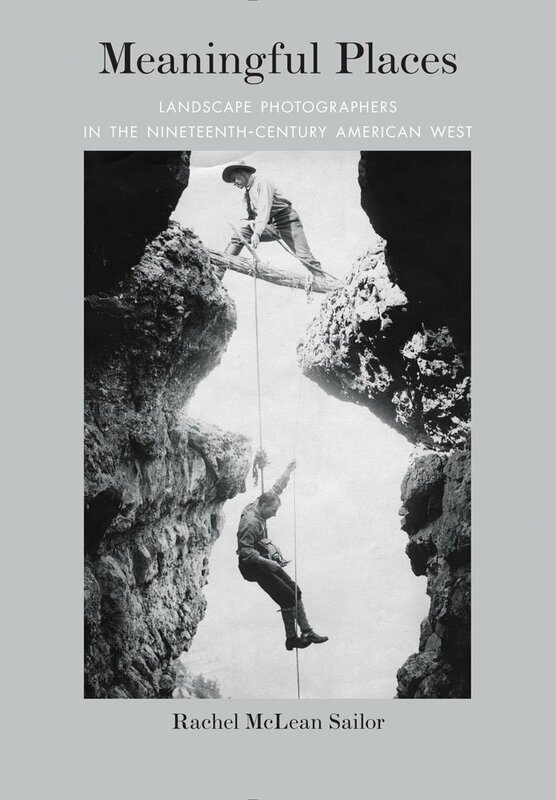 This thoughtful book argues that the rich history of western photography cannot be understood by focusing solely on the handful of well-known photographers whose work has come to define the era. Art historian Rachel Sailor points out that most photographers in the West were engaged in producing images for their local communities. These pictures didn’t just entertain the settlers but gave them a way to understand their new home. Photographs could help the settlers adjust to their new circumstances by recording the development of a place—revealing domestication, alteration, and improvement. The book explores the cultural complexity of regional landscape photography, western places, and local sociopolitical concerns. Photographic imagery, like western paintings from the same era, enabled Euro-Americans to see the new landscape through their own cultural lenses, shaping the idea of the frontier for the people who lived there. Rachel McLean Sailor is an assistant professor of art history at the University of Wyoming.